Today I'm excited to introduce our guest author Rose Jones. Rose has very generously agreed to share with us a garment from her extant clothing collection. Rose shares my passion for beautiful historic garments, and likes to attempt to recreate them in her free time. She is a biologist by day, with two cats and a dog who like nothing better than sitting, sleeping and playing all over her sewing. 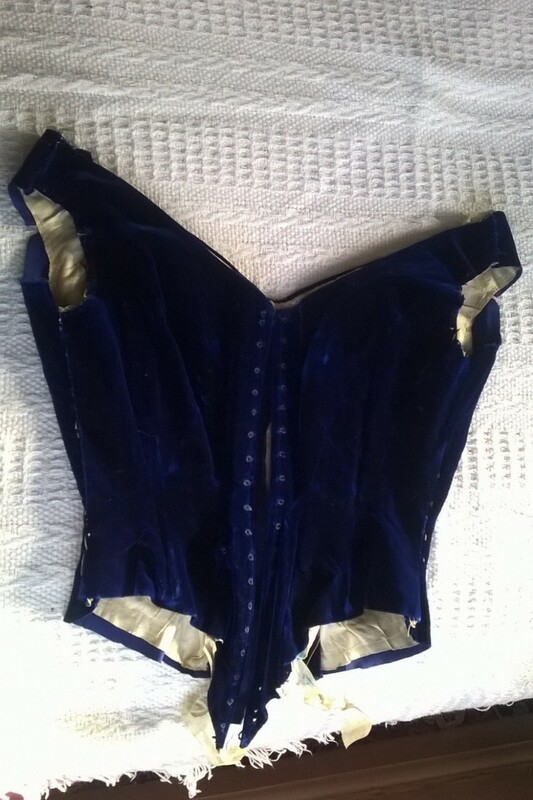 This bodice is an oddly mysterious and emotive object. Unfortunately, any provenance it had is long lost. 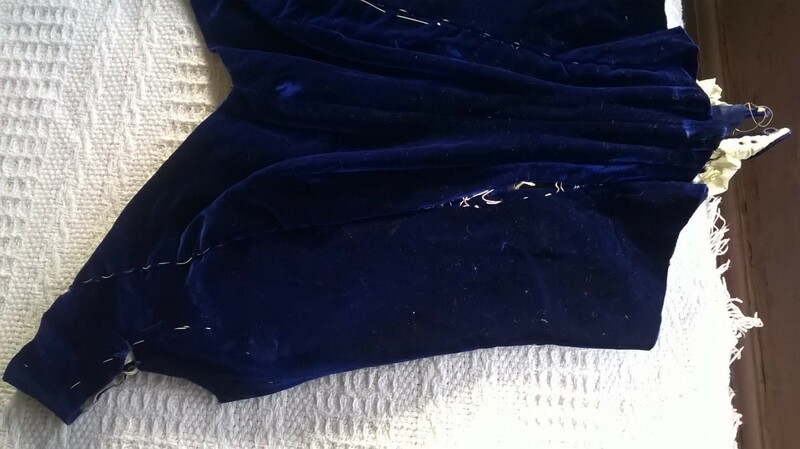 This extant garment is a partially constructed bodice, made of sapphire blue silk velvet, underlined with cotton or perhaps linen, these fibres are still difficult for me to distinguish between. 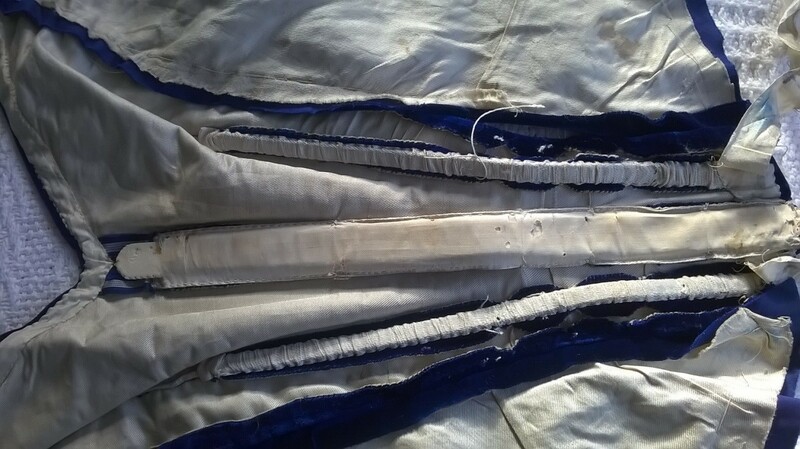 The bodice is boned with 6 whalebones (baleen strips) and a cased busk, which I suspect is also whalebone. It is made of ten panels - five a side - and two darts, one each on the very front panels. The cut is similar to late Victorian patterns I’ve seen, so I’m inclined to date it to the late Victorian period, however I’m still learning so I can’t truly say with confidence. The busk is 6/8 inch wide, 12 inch long, and buckled slightly at the bottom end. It’s cased in 0.5 inch wide ribbon, probably silk. The busk is damaged at the bottom and top, and the casing is rather brittle. 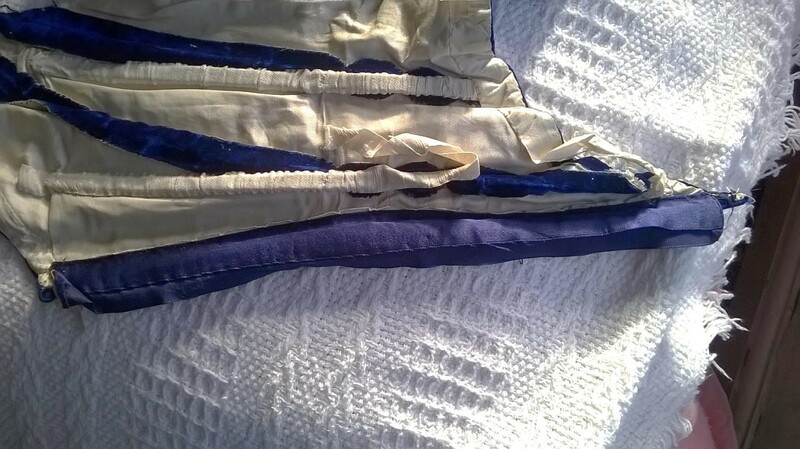 The selvage edge was used for the centre front. There are two bones per side on the back. 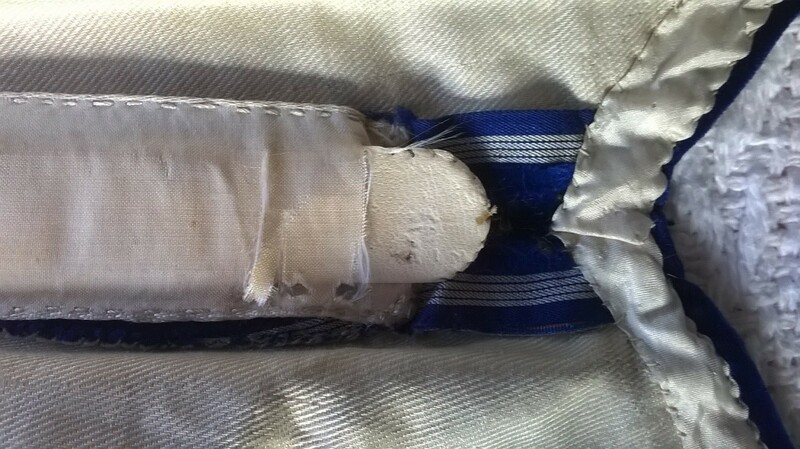 The bones are tightly cased in cotton strips. Also visible is a ‘modesty panel’ made of 3 inch wide blue satin ribbon folded over in thirds, to 1 inch and 2 inches. The bones are 10 inches long and 2/8 inches wide. One bone is incomplete (above), and another (below) is partly cased, showing a nibbled exposed section. 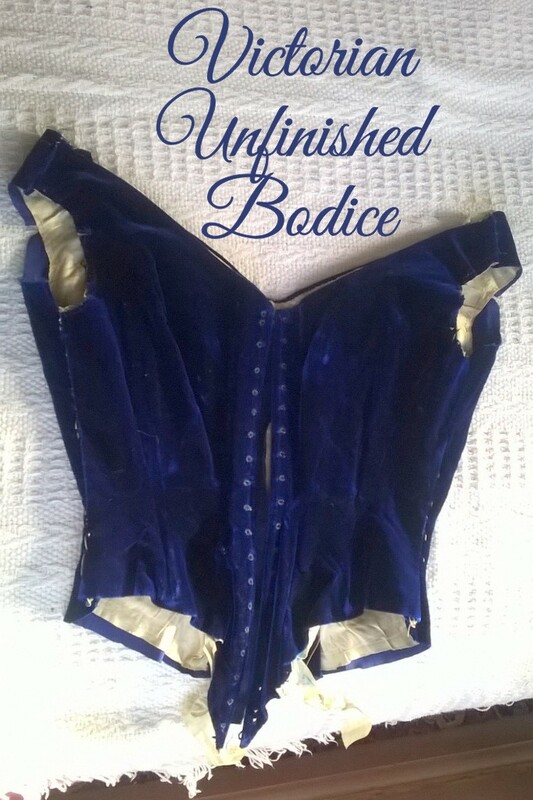 I’d suppose that the bodice was abandoned before these bones were cased, which meant they were exposed to beasties and careless treatment. 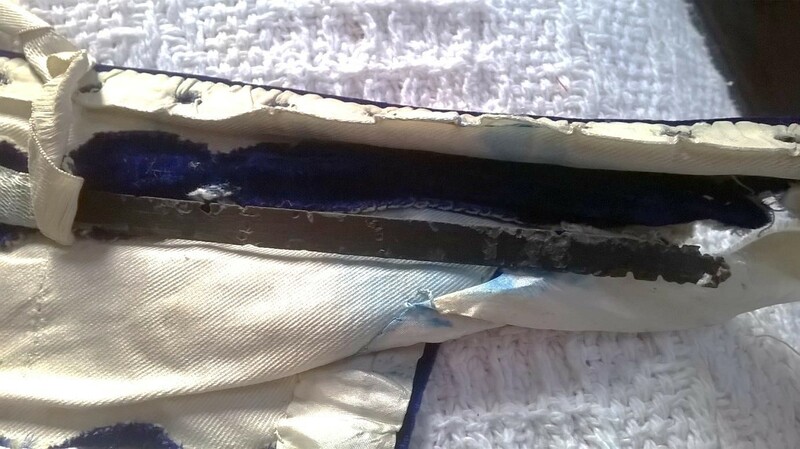 Blue dye has bled through onto the cotton lining. 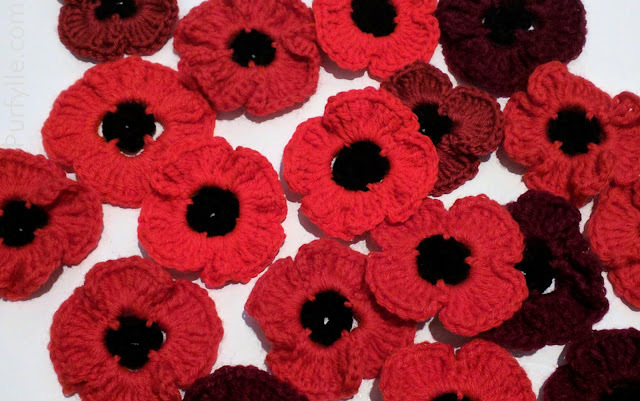 There are 19 hand-sewn eyelets on either side. The eyelets are approximately 1/8 inch wide and set at between 9/8 and 6/8 inches apart, except for the bottom two on the left side (of the wearer), and the top two on the right, which are much closer together. 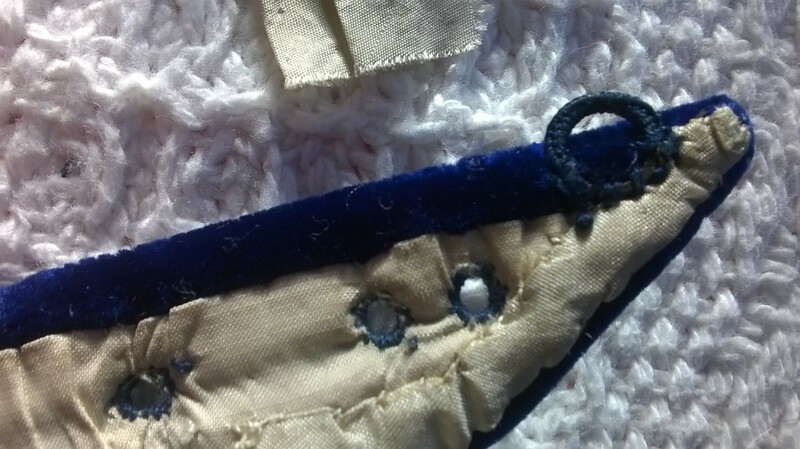 There are also hook and eyes at the top and bottom edges, the eye rings are covered with buttonhole stitch. The three back seams are machine sewn in black cotton, and whipstiched by hand to finish, also in black cotton. 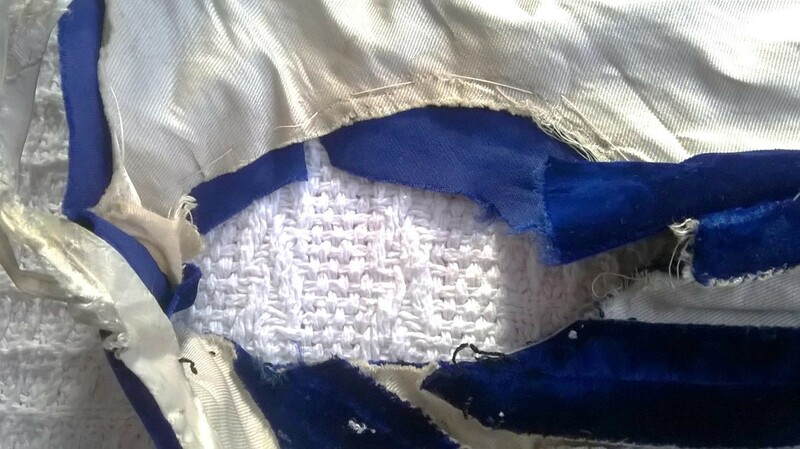 All other seams are basted in white, with the stitching loose in places. Seam allowances are 6/8 inch. 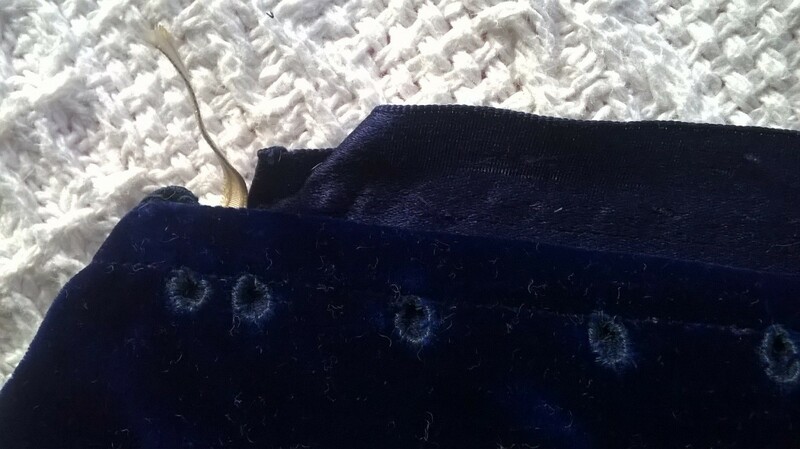 The machine stitches are an excellent match for those I get with my 1890’s treadle Singer sewing machine. Edges are mostly finished with 7/8 inch ribbon on the top edge, with a 5/8 inch ribbon inside the larger ribbon. 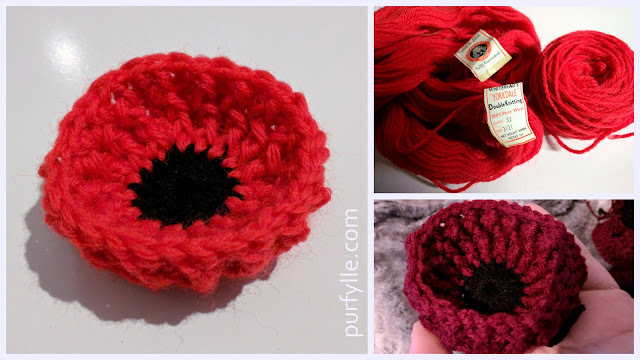 The bottom edge is partly finished with 1 inch ribbon. 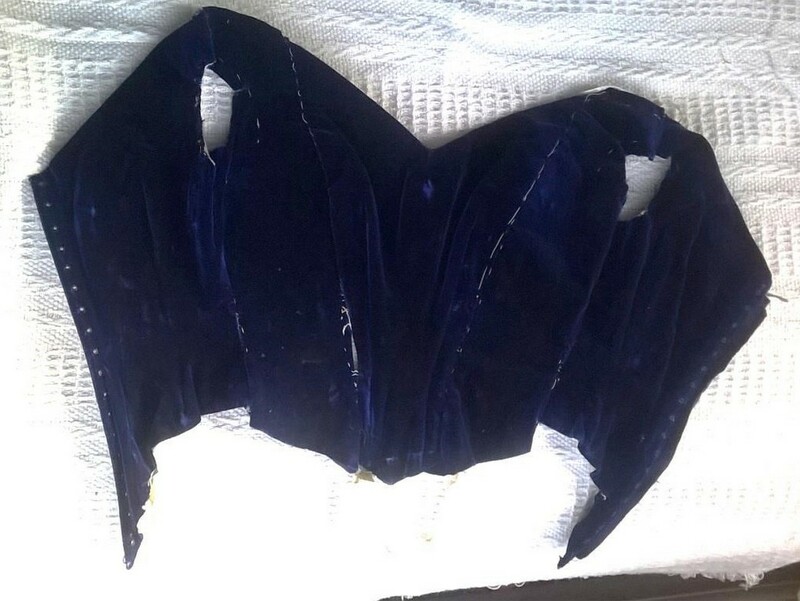 The armholes remain unfinished, perhaps sleeves were intended to be added to the bodice? 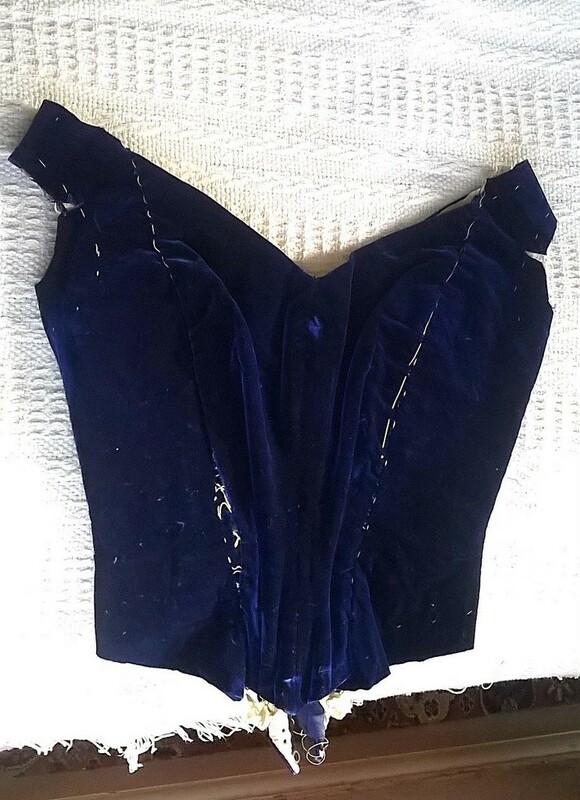 The bodice is a small size. 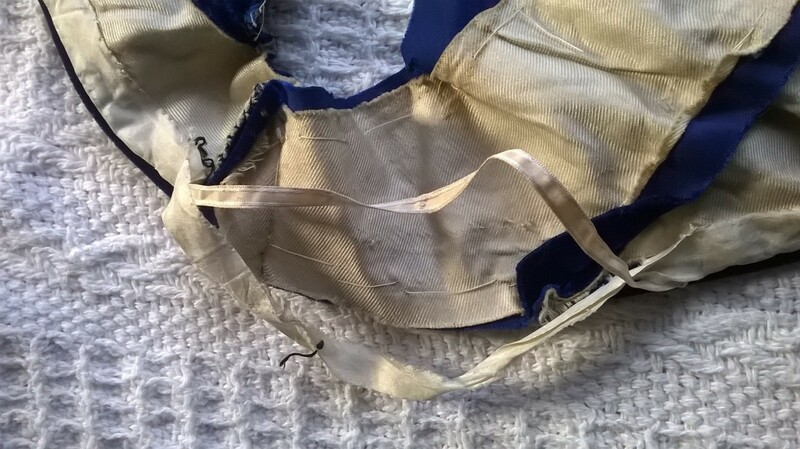 Why wasn't it finished, or if the fit was unfixable, the materials reclaimed? Particularly as silk velvet was, and still is, a very expensive fabric. Whalebones weren’t cheap either, particularly towards the end of the Victorian period. It also must have been stored with reasonable care for part of its life, as it has no neglect smells (back-of-the-wardrobe/store-room-dusty or worse, damp-garage/loft/basement), though the damaged busk and nibbled whalebone suggest that this was not the case for some of the time. My romantic side hopes this lady was happily married, had lovely children, set it aside intending to finish it for a future daughter but fashions had moved on too much. My more practical side thinks the lady in question fell on hard times and never finished it because it was too grand, but couldn't get rid of it because it reminded her of her past. Or more sadly, perhaps this was never finished but kept as a reminder of the lady, who died before she could wear the finished article. I am, of course, assuming that this was home-made rather than by a tailor, but I can’t see it being kept where it was just taking up space. Does anyone else have a better explanation? I’m sure there’s a good story in this! Thank you so much Rose for taking the time to share your wonderful treasure with us all. Rose does not currently operate her own blog, however if she should do so in the future I will be sure to include a link here. If you have any questions or comments about this beautiful garment please include them in the comments and I will be sure Rose gets them. If you have your own extant item you would like to share please contact me. It looks extremely intricate, and the hand stitching - wow!! 100 years from now, our descendants are not going to have the same response when they look at our clothes. I'm just wondering why whale bone was used and any other type of bone. 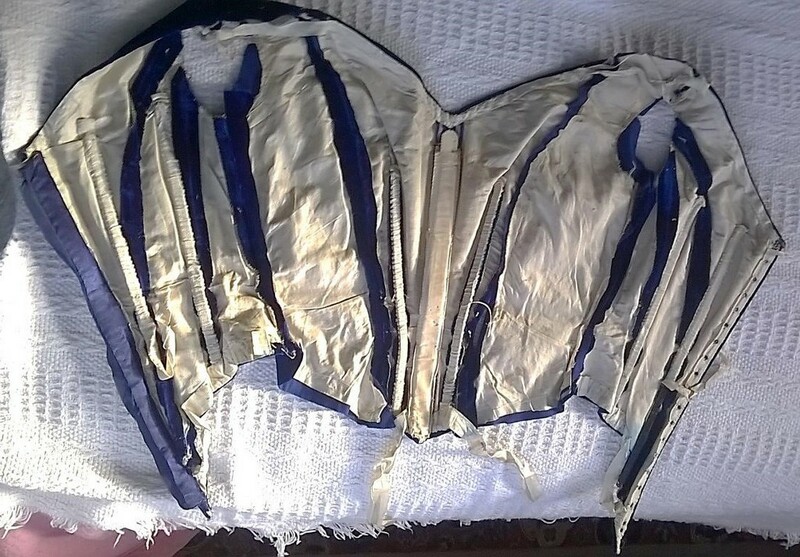 The boning helped to support the fabric and maintain the correct silhouette. Baleen (whalebone) isn't truly a bone as such - closer to cartilage and is springy and flexible. Other bone types were sometimes used in busks when more rigidity or support was wanted however I have only come across their use in corsets and not in bodices. I hope she ended up with an ever better bodice!